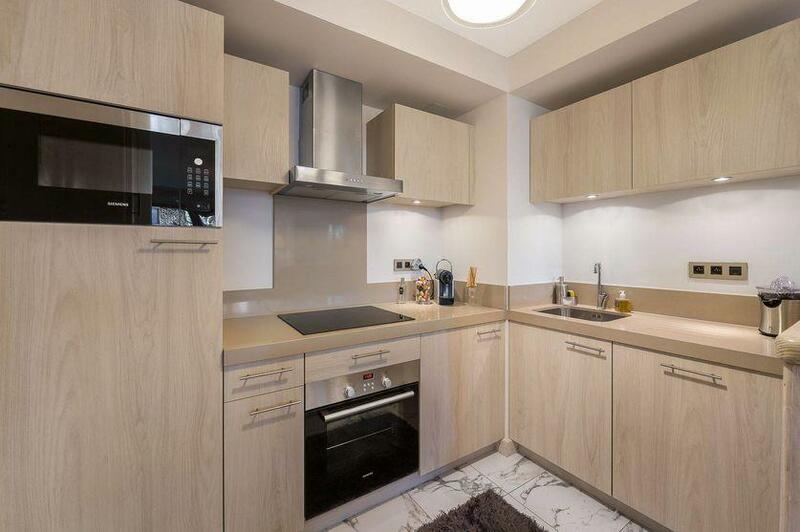 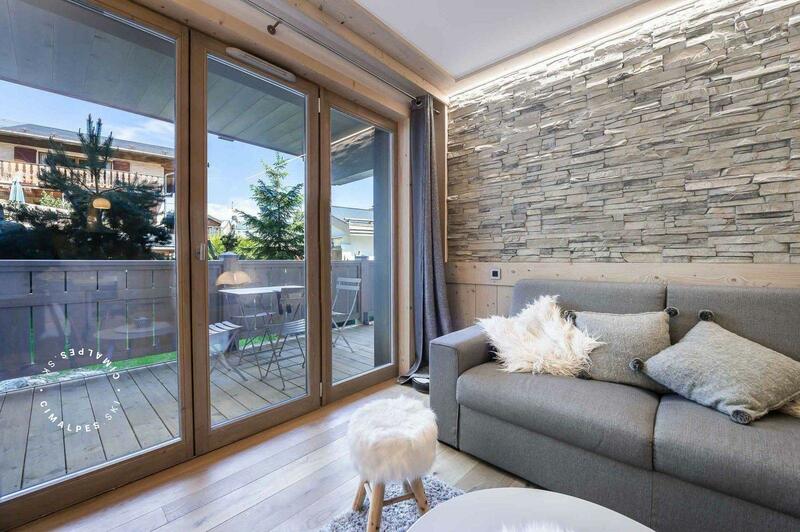 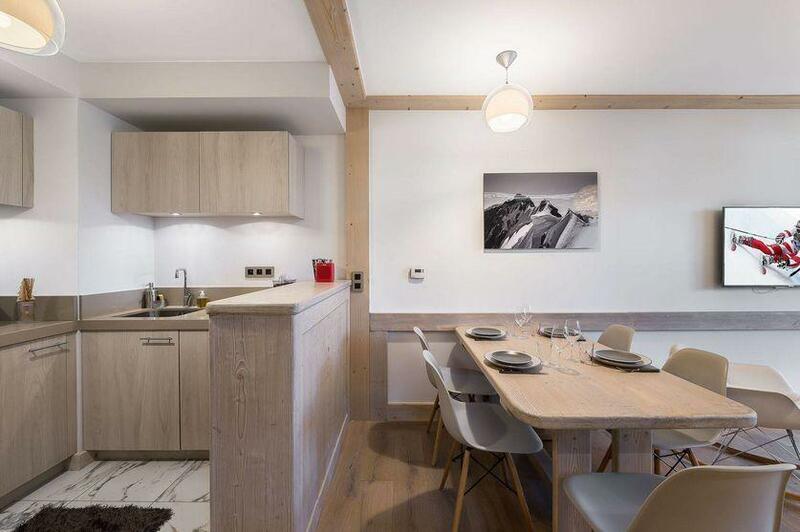 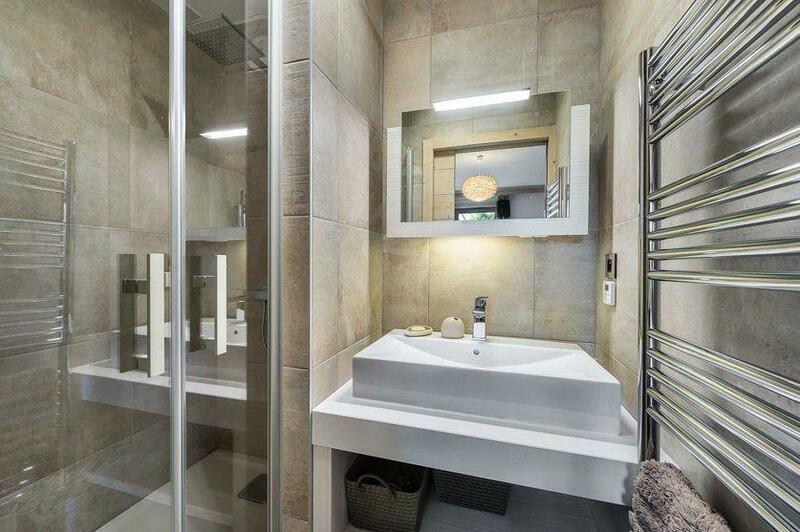 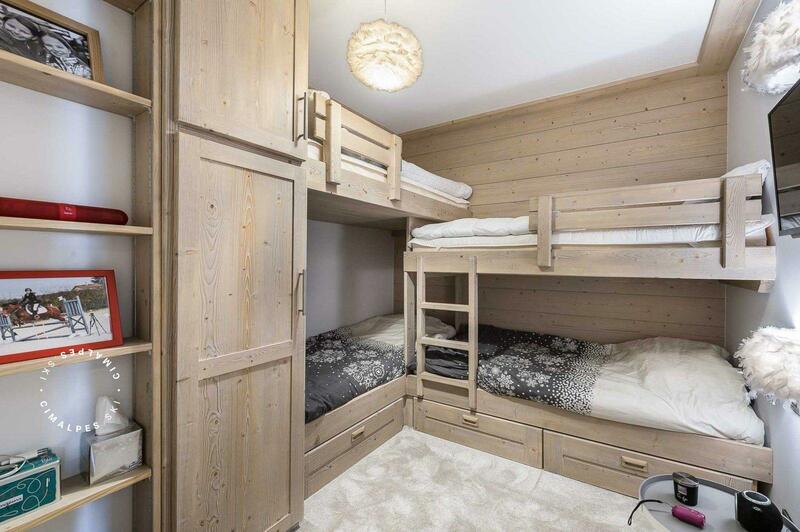 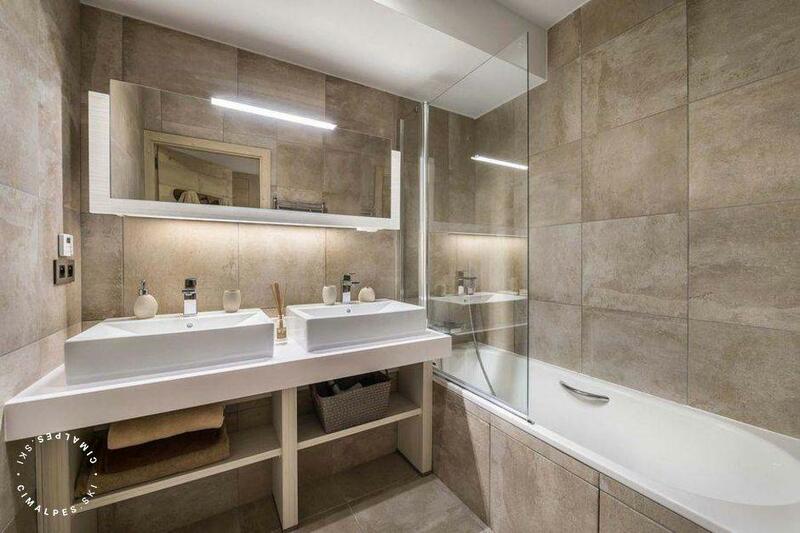 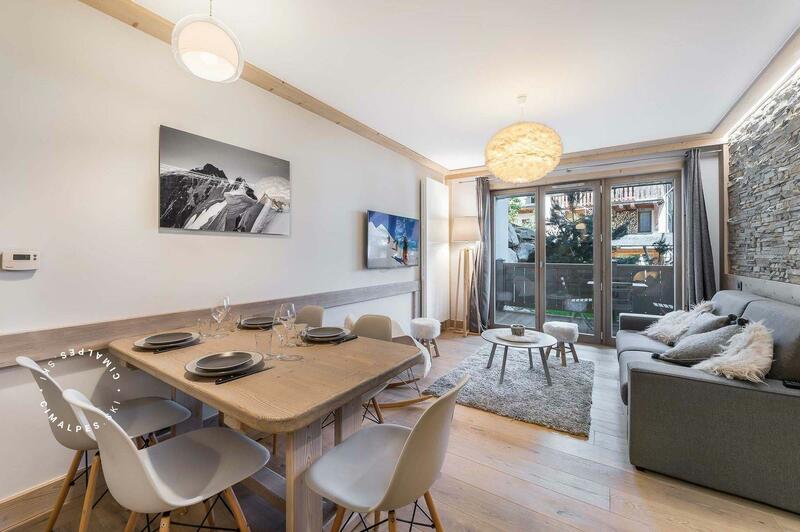 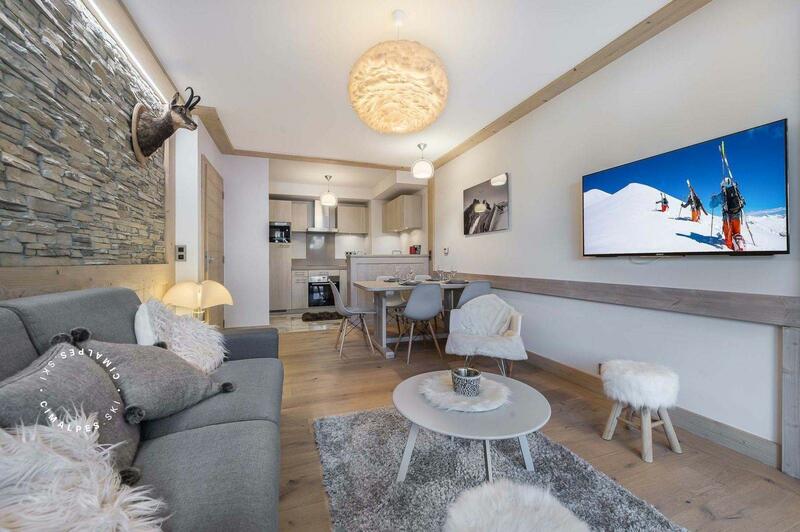 The apartment 245 of the new upscale residence Le Carré Blanc is a prestigious apartment in Courchevel Village and has a private parking space, located in the underground garage of the residence. 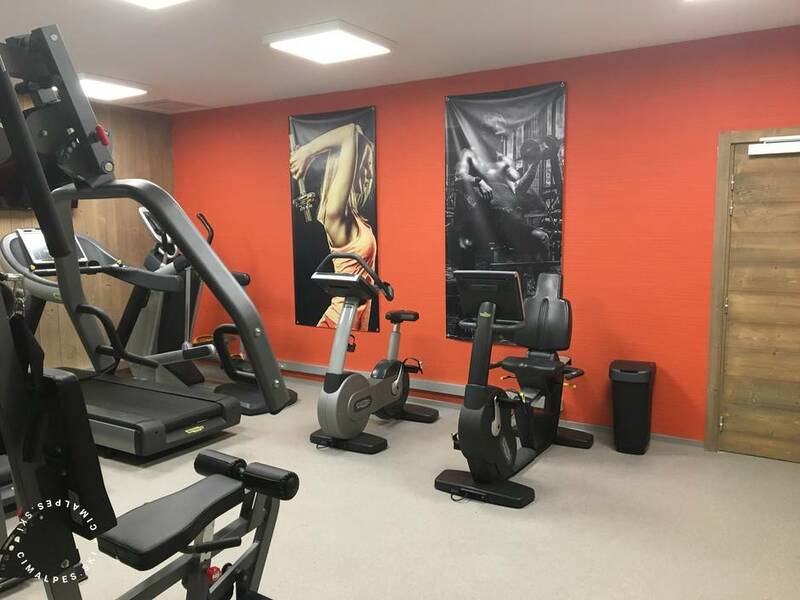 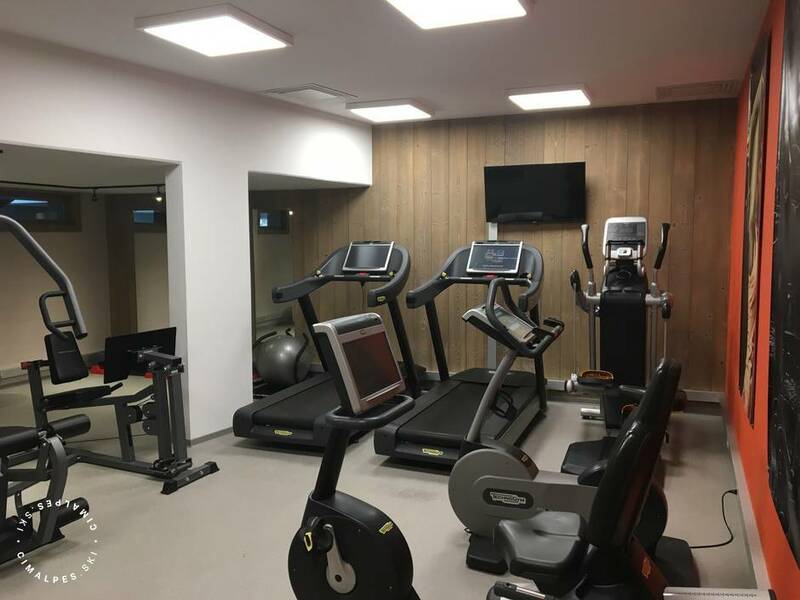 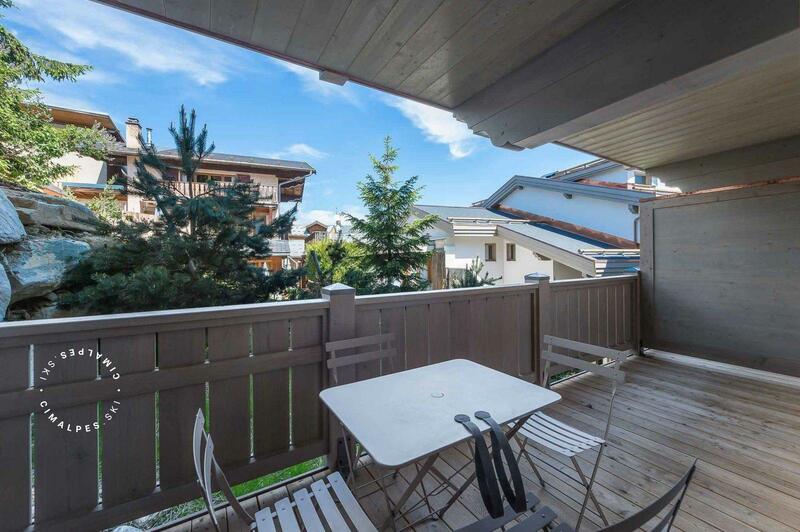 It benefits two ways as it is located in the heart of the resort but also offers the advantage of being just steps from the ski slopes and ski lifts. 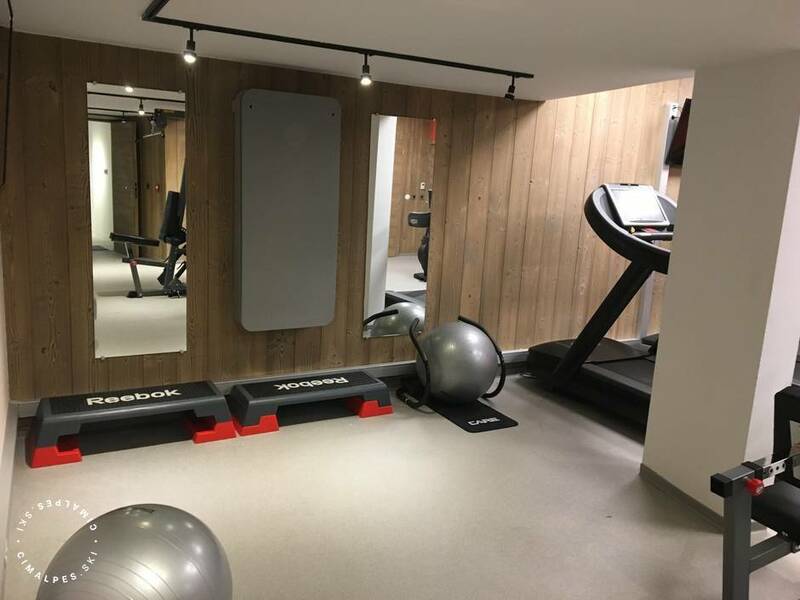 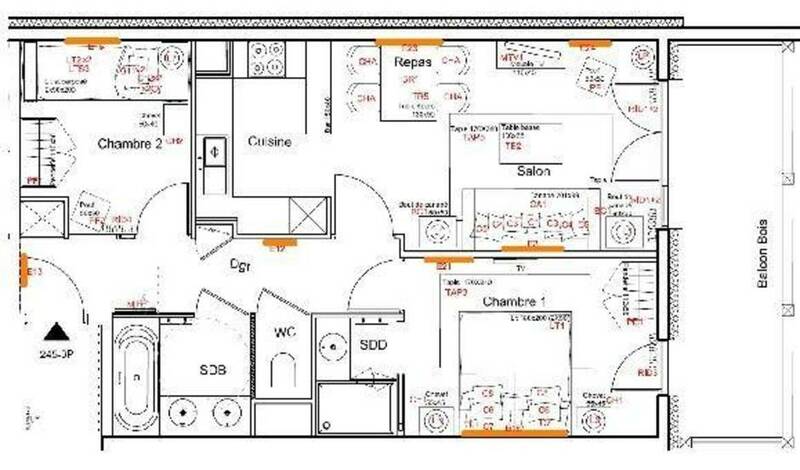 The Carré Blanc residence provides services worthy of the best hotels: concierge and reception services, relaxing area with steam room and sauna. 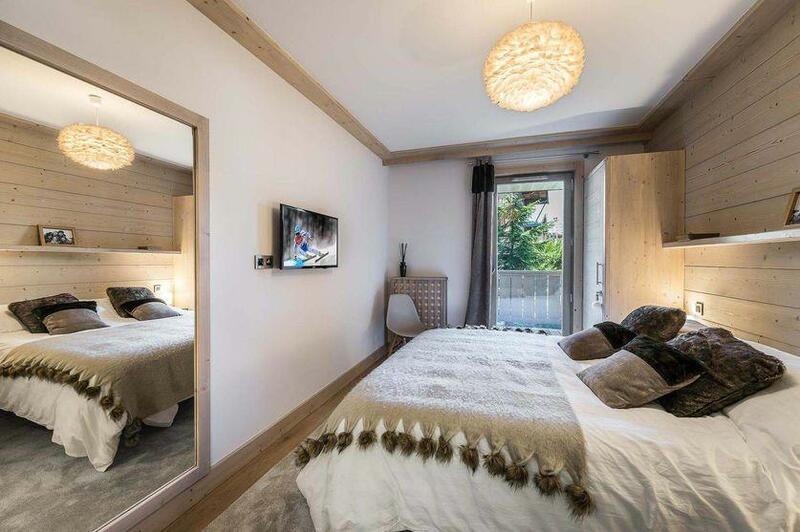 The apartment 245 at Le Carré Blanc composed of two en suite bedrooms and charming living rooms promises comfort and good moments for its 4 occupants.